Sport is at the heart of every community and so is Special Olympics! Team Ireland are just back from the Special Olympics World Summer Games in Abu Dhabi, returning triumphant with 86 medals! Back at home, children and adults with an intellectual disability are training every day - for health, for life and for the love of sport. 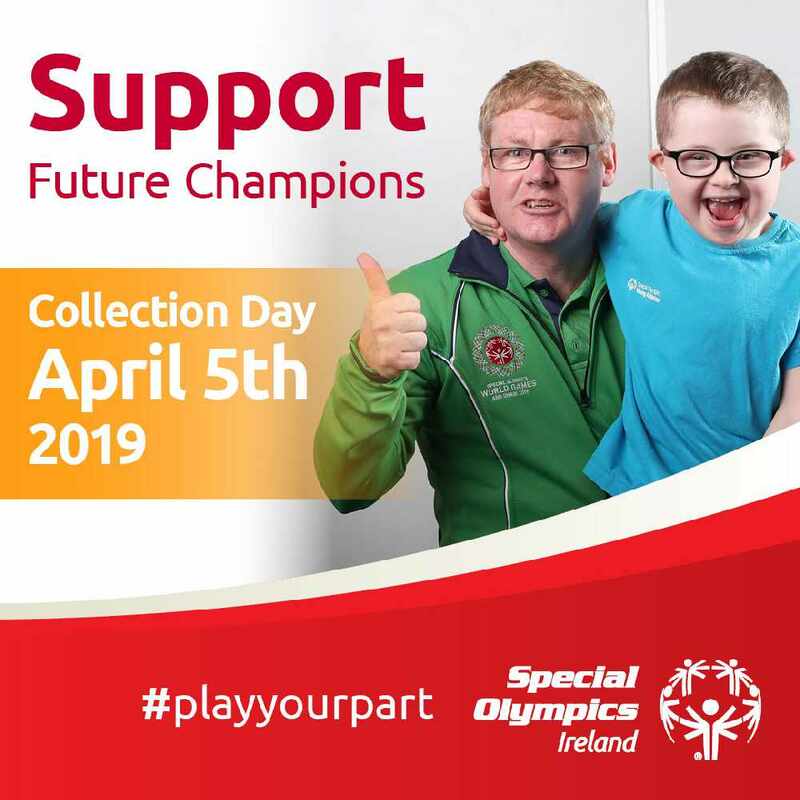 The Special Olympics Annual Collection Day takes place on Friday 5 April, and we need your support. Can you spare a couple of hours to help nearly 8,000 athletes in clubs and service centers across Ireland? 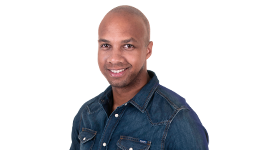 On Collection Day you can help us by volunteering some of your time in a location near you here. Not free on the 5th April? Find our other ways to get involved. Visit specialolympics.ie and register to volunteer or donate on the day.